So, all that babble to get to this point. 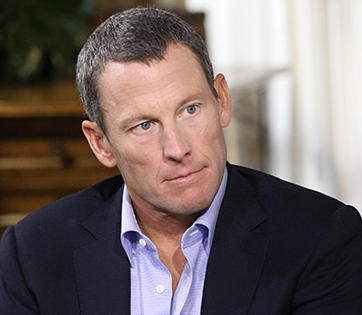 Did anyone else watch Oprah's interview with Lance Armstrong? The entire thing just made me so very sad. Here is a man who was once on top of the World, looked up to by millions, a humanitarian to many and BAM, it's gone...because of a lie, a great, big, fat LIE! I found it sad because he seemed to get himself into a heap of muck so deep that really he did not even seem to be aware of any other exit, and so, he lied, and lied, and lied some more. Heck, I don't even think it was all a conscious thing either. Lance lost all sight of reality, was narcissistic and acted as though he was invincible. 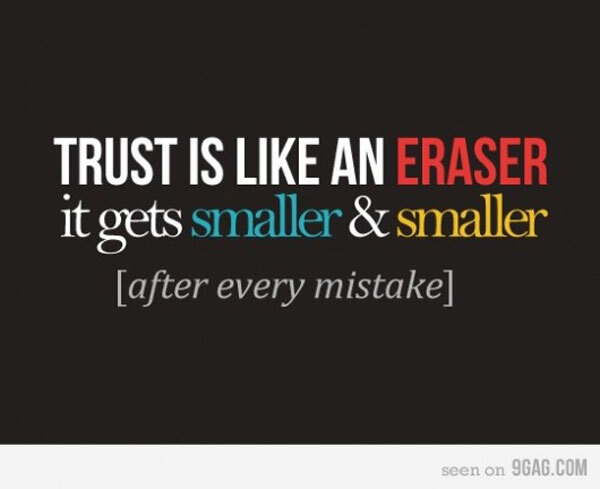 This has proven, beyond a doubt, to be false. Lance Armstrong will now spend the rest of his life paying the price for his fall off the path; what he had once accomplished has been virtually erased. However, he has been humbled and he can also be more at peace with himself because he has now "chosen" to tell the truth. It was forced upon him, and can probably be compared to an intervention helping him to "snap out of it" and do the right thing. The road for him at this point must appear bleak and murky, but I do hope he can pick himself up, brush off, mend the wounds, and move on. I believe he will, after all he is a Big C survivor! 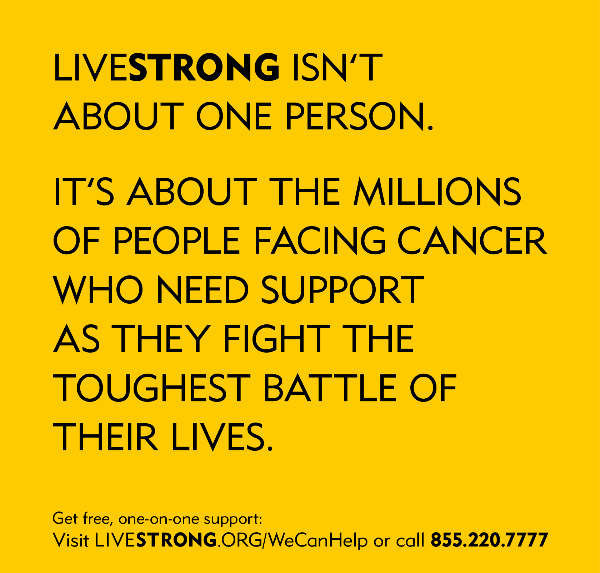 Although I am certain most will have difficulty forgetting the story of Lance Armstrong, I hope it ends with a rise from his fall and that the positive contributions he has made outweigh the time where he "lost his way".